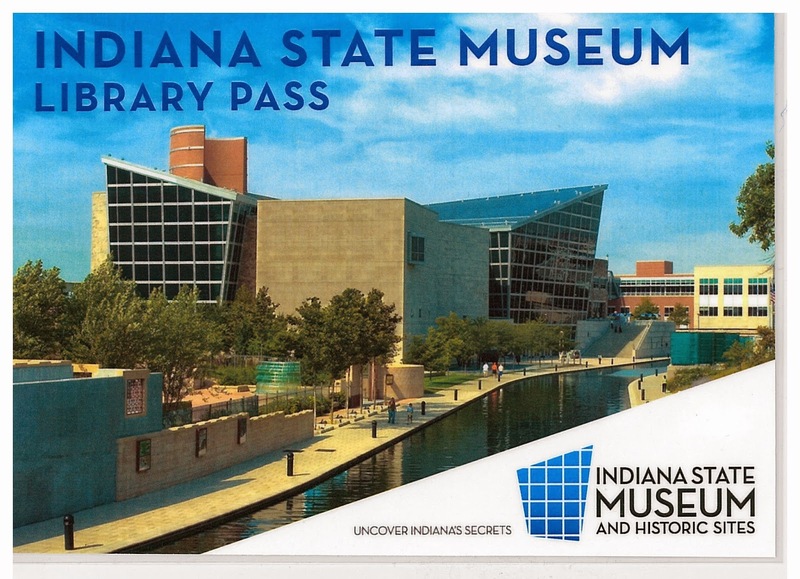 Come to GPL and check out a pass that gives you FREE general admission for up to four people to the Indiana State Museum! Click here to place a hold on a pass. Special exhibits and the IMAX theater are not included. One pass may be checked out per library card at a time. Passes can be checked out for 7 days. Overdue fees apply. Any tickets you get with the pass must be used the day you receive them. Passes will not transit between other Evergreen libraries. Come to GPL and check out a pass that gives you FREE general admission to the Eiteljorg Museum! Click here to place a hold on a pass. Passes can be checked out for 7 days. No renewals. Overdue fees apply. These passes will not transit between other Evergreen libraries.